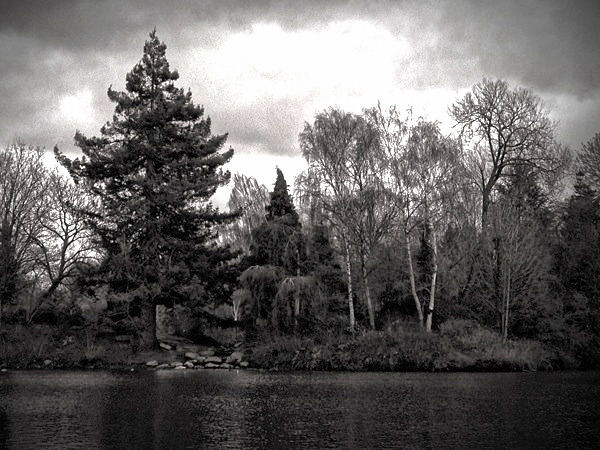 Tried out the new Dramatic B&W iPhone app on the recent park picture. The results are quite good and the options are really flexible. It's worth checking it out if you like B&W photos.